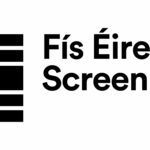 Three more Irish films have been added to the lineup for the 2018 Toronto International Film Festival, bringing the total Irish contingent to 7. 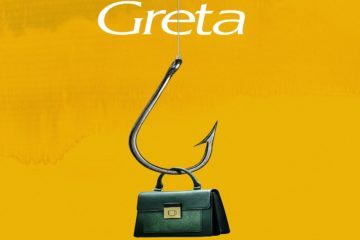 Neil Jordan’s Greta Greta is the new feature directed by Academy Award®-winning Irish director Neil Jordan, and starring Chloë Grace Moretz, Isabelle Huppert, and Maika Monroe. will have its World Premiere at the festival, with another World Premiere for Carmel Winters’ Float Like A Butterfly, and a North American Premiere for Andrew and Ryan Tohill’s The Dig. 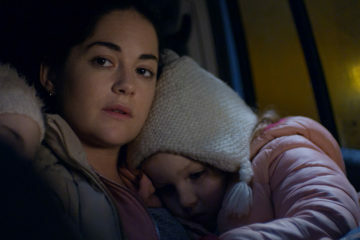 These complete a stellar Irish film line-up at this year’s festival, which includes Paddy Breathnach’s Rosie Rosie is a contemporary drama directed by Paddy Breathnach from a script by Roddy Doyle, and starring Sarah Greene and Moe Dunford., John Butler’s Papi Chulo John Butler's third feature, Papi Chulo, is the story of a lonely TV weatherman who strikes up an unusual friendship with a middle-aged Latino migrant worker., Lance Daly’s Black 47 and Chanya Button’s Vita & Virginia. Directed by Academy Award®-winning Irish director Neil Jordan (The Crying Game) and comprising an impressive Irish and international cast including Stephen Rea (The Crying Game), Isabelle Huppert (Elle) and Chloë Grace Moretz (Carrie) , Greta is a contemporary psychological thriller. After discovering a handbag on a New York subway train, Frances McCullen (Moretz), a young woman bereaved by her mother’s death, sets about returning it to its rightful owner. Frances subsequently strikes up an unusual friendship with enigmatic widow Greta Hideg, however Greta’s motives may be more sinister than they initially seem. There was something intriguing about the original screenplay when I read it because it was almost entirely amongst three women. It’s a story about possession: an almost romantic obsession that refuses to let go. The fact that the obsessional elements of the story are motivated by a woman appealed to me and that no males played a significant part in the story was intriguing. 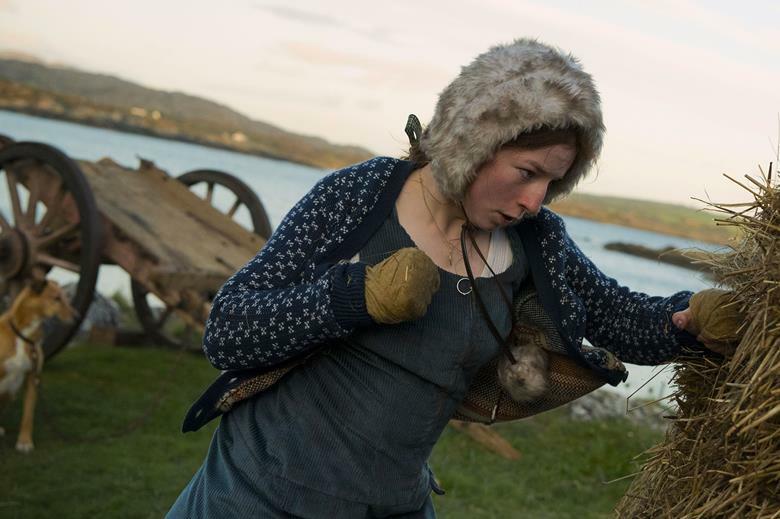 Filmed on location in West Cork, Float Like a Butterfly is a powerful and timely story of a girl’s fight for freedom and belonging. In a gender-reversal of classic film Billy Elliot, 15-year-old Frances (played by up-and-coming Irish actress Hazel Doupe) has to fight for the right to fight back. Raised in roadside camps in rural Ireland, Frances wants to champion her people inside the boxing ring and out, like her idol Muhammad Ali, but society is determined to break her spirit and destroy her way of life. I am tremendously proud that Float Like a Butterfly will fly the flag in Toronto. It’s a film about a girl’s fight for the right to be the greatest she can be, just like her hero Muhammad Ali. It was an epic battle to get it financed so it’s a real triumph to have it premiere at such a prestigious festival. Let’s hope it’s a knock out success! The Dig sees a murderer return home to help the victim’s father find closure…and the body. 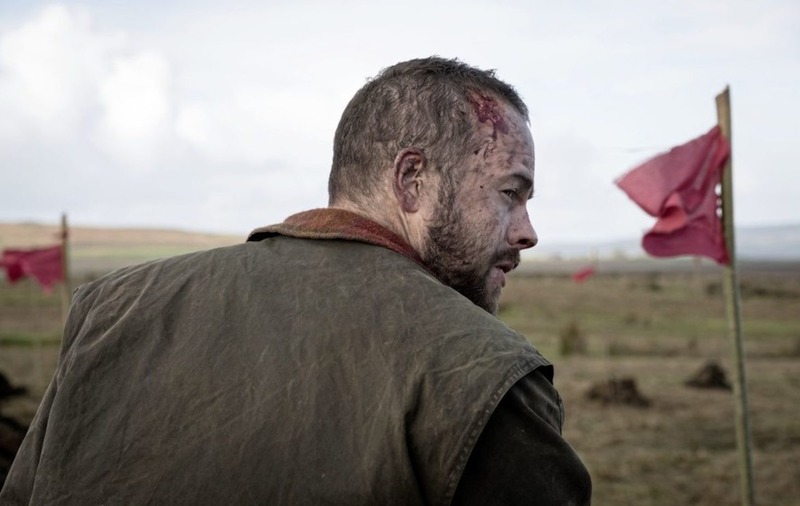 The film stars Moe Dunford (Patrick’s Day, Vikings), Emily Taaffe (Beast, Paula), Francis Magee (Jimmy’s Hall, Rogue One) and Lorcan Cranitch (The Legend of Longwood, Love, Rosie). 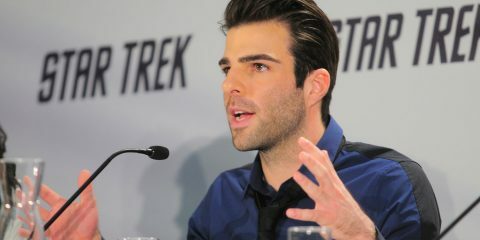 The Tohill Brothers have directed several short films together. Their most recent short, Insulin, was a prequel for the critically acclaimed The Survivalist. 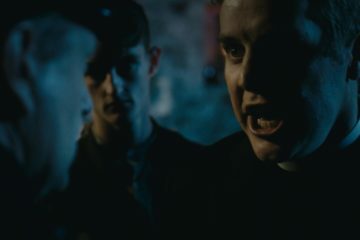 Their previous short, Eyeline, was very well received on the festival circuit winning the Up and Coming Filmmakers award at the Cornwall Film Festival and was a finalist in the Soho Rushes Shorts in 2012. The Dig is their first feature-length film as directors. Float Like a Butterfly and The Dig are part of 46 breakout films from 50 international storytellers as part of its 2018 Discovery lineup, marking a record year for the programme. Hailing from 37 different countries, these promising new filmmakers present works that explore identity, complex portraits of women, and youth as they struggle to navigate a fragile world. Twenty-nine of the films will make their World Premieres at the Festival. 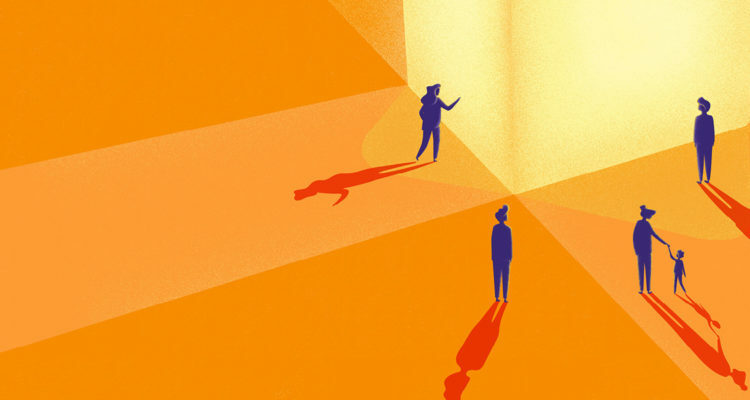 The lineup stands out for the impressive number of Asian and Eastern European films — accounting for 26% of the Discovery programme — and the number of films directed by women (48% of its titles). Greta and Float Like a Butterfly complete an impressive line-up of Irish films at the Toronto Film Festival this year. I’m particularly delighted to see such a wide variety of Irish stories being told from, historical drama to contemporary issues of homelessness, cultural identity and friendship. TIFF serves as an excellent platform to launch these titles into the international market where they will be sold to territories around the globe. James Hickey, Chief Executive – Fís Éireann / Screen Ireland Fís Éireann/Screen Ireland (FÉ/SI) is the national development agency for Irish filmmaking and the Irish film, television and animation industry.